Explore the exotic attraction of the rainforest with the Eau de Toilette Paradise Man, an aromatic-tonic-fruity male fragrance. Complex, masculine and sophisticated, with key notes from Mexican Lima, Kiwano NaturePrint ® and Vetiver from Haiti. 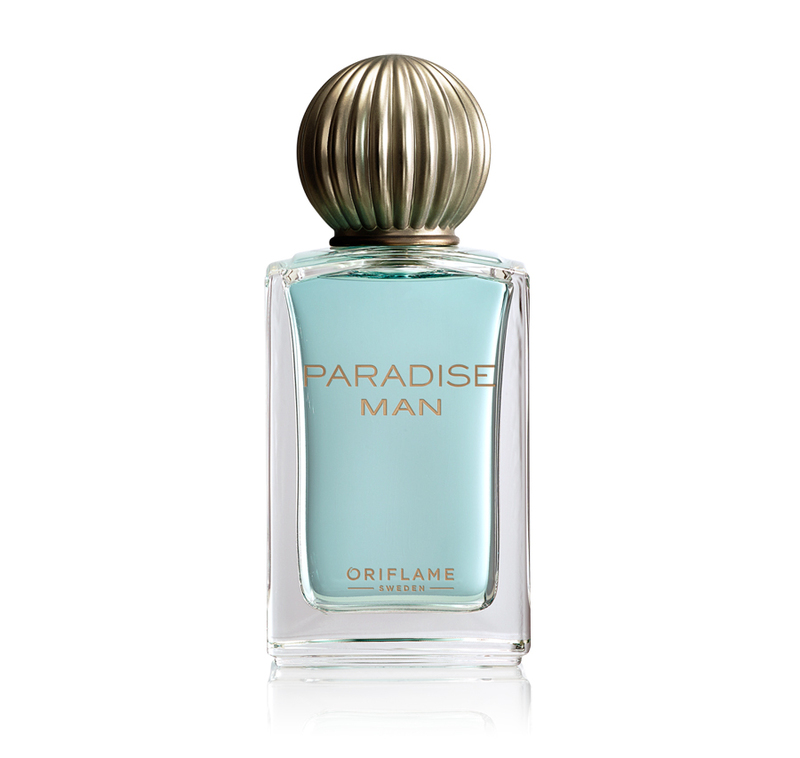 With its luxurious heavy glass bottle and diffusing and lasting fragrance, the Eau de Toilette Paradise Man offers an exquisite and unforgettable experience. A world premiere for Oriflame and the fragrances industry, the extraordinary and exotic fusion of melon, cucumber and lime fruit Kiwano, the main note of this fragrance, was extracted and added to a fragrance for the first time through the innovative And sustainable NaturePrint ® technology , in which the olfactory character is captured without damaging or reaping the ingredient.